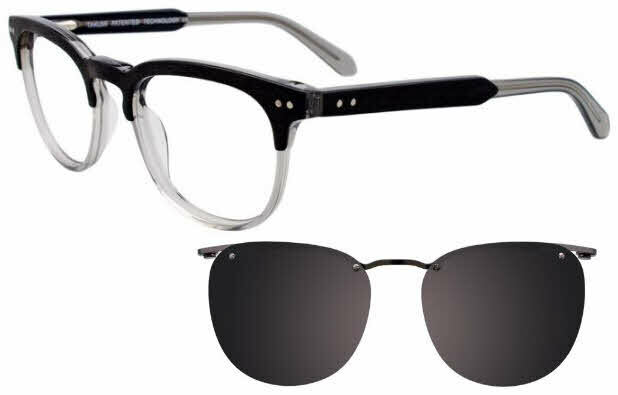 Takumi® means "master craftsman," and these attractive and unique frames live up to that definition. The unsurpassed frame quality is matched by the bold colors and daring styles that Takumi® uses to engineer its frames. Takumi eyeglasses seamlessly fuse premium quality materials, luxury, art, and sophistication. Takumi ® pushes the boundaries of ergonomic elements while remaining elegant and expressive. The frames are ideal for fashion-forward individuals who strive to rise above the “trendy” and stand out on their own. Takumi TK1024 is a Full Rim frame for Men and Women, which is made of Plastic. Takumi TK1024 Eyeglasses come with a cleaning cloth and protective carrying case. The retro style combined with contemporary color choices is very appealing. Particularly if blue is your favorite color, as it is mine. I was very pleased that I ordered these glasses from your company. I think your employees do excellent work, and I am quite happy with the quality of this purchase. I wanted to make a slight change in the lenses after I had placed my order, and your customer service representatives made that very easy to accomplish.